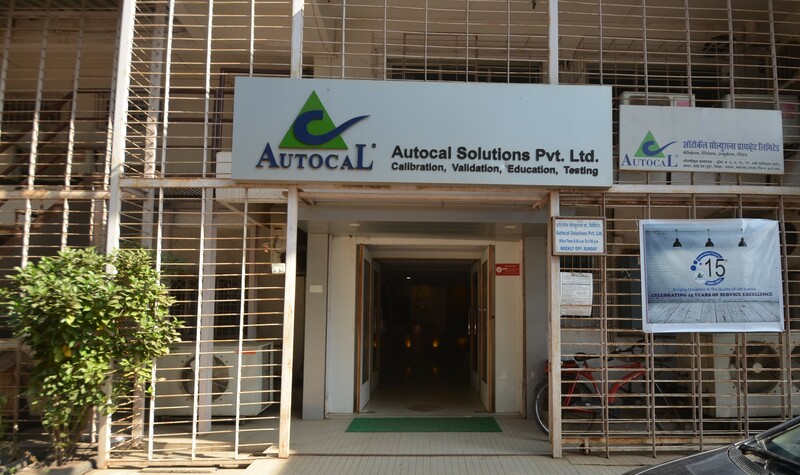 Autocal Solutions Pvt. Ltd. is a Pan India Company with the most competitive focus in the field of Calibration, Validation and HVAC activities. Established in 2002, we have the capability to offer our customers localised support and services when and wherever required, by continuing to expand our laboratory network, we provide support for the growing needs of our customers both nationally and internationally. We have been accredited by NABL as per ISO/IEC 17025:2005 laboratory in Vasai, Pune and Nashik. Services: Calibration, Validation, PLC Validation, Food Testing, Microbiological Testing, Air Testing & Water Testing. As an industry leader, Autocal with a team of more than 400 well experienced and Qualified Engineers & technicians offer services at our laboratory as well as on-site and has till date provided services to more than 3000 multinational and national companies through its widespread network of branches. These branches are equipped with the latest range of equipment’s and are constantly being upgraded to meet the changes in technology and customer needs. Autocal’s procedures are in accordance with National/ International Standards like EN 554, EU, ISO 14644 & ISO/IEC 17025. We feel proud that during client audits, our work has been well appreciated by several international agencies including USFDA, MHRA, MCC, TGA, WHO( Geneva), ISO, TS and other CRAM audits.